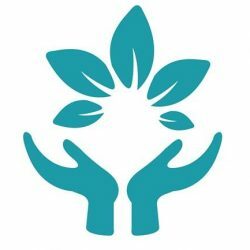 The Herbal Clinic – Herbal Medicine Practice, Dublin City Centre. Herbal Medicine Practice, Dublin City Centre. The use of plants to cure humans is as old as the human race itself. The earliest written records of medicinal plant usage were written by the Assyro-Babylonians and the Egyptians c.1550 BC. Later Aristotle and Hippocrates developed a system of medicine which determined the use of herbs for the next 1500 years. Across the world many systems of reading and treating the body with herbs have been developed over thousands of years and are still used safely and successfully today by 80% of the world’s population. The value of botanical medicines depends on several factors including purity, potency and correct dosage. Compared with the dangerous side-effects of pharmaceutical products the risks of herbal medicines are extremely low. 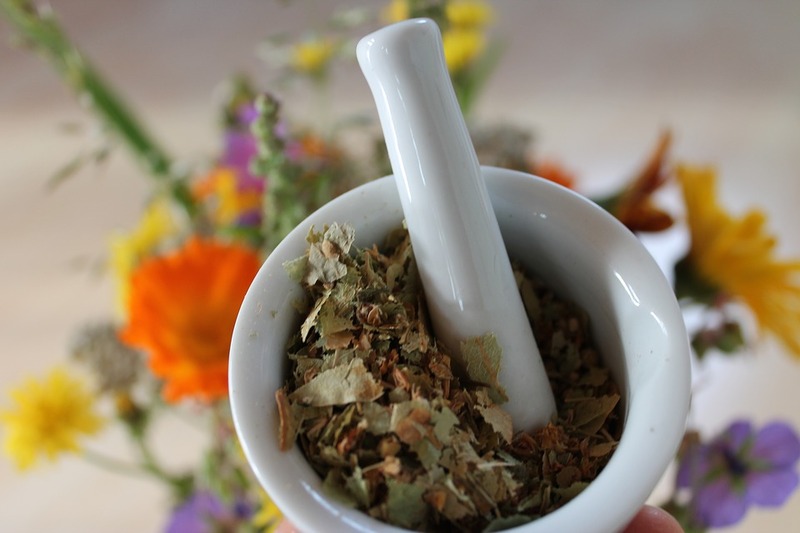 In the EU all herbal medicines used must have a proven track record of safety. European herbalists use herbs that grow locally and when plants from other continents are used they are only done so if there has been a long history of safe usage. Since opening in Dublin city centre in 2008 my practice has come a long way. One area in which I have focused is the female reproductive system, working with women who have problems with infertility, cysts, fibroids, endometriosis and menopausal symptoms and PMS. These are all hugely common ailments and relatively easily remedied using herbs and good nutrition. I also treat other endocrine imbalances such as thyroid conditions, diabetes. Another large part of my practice is treating digestive complaints. So many people have simply become accustomed to living with problems like reflux, ulceration, herniation, constipation, IBS, bloating and inflammatory conditions. When they discover how easily these conditions can improve using herbal treatments it is a real revelation. They say “If only I had known about this sooner”. Nothing can be right in our health without the basics being right; digestion, sleep and circulation. Herbs can very swiftly and easily correct digestive disturbances and from there, a person’s overall health improves. A major factor of all modern illnesses, as we well know, is STRESS! The pace and pressure of life for workers, Mums and Dads, carers and students is something the body and mind can struggle with. Many of the people I work with have suffered with addiction, exhaustion, insomnia, anxiety and depression. It is so important to listen to and heed the early warning signs of stress before it has a detrimental effect on the body and the mind. Using herbal medicines to help the body adapt to stress, tonify the nervous system, relax the muscles and fortify the kidneys and adrenals, I have seen some truly remarkable results over the years. Herbal medicine, I believe, should be with us as human beings from the cradle to the grave. It should be part of our everyday self­-care in the home, it should be taught in schools and integrated fully into modern medicine. The invaluable knowledge that has been gained from thousands of years of documented usage cannot be lost and must be preserved or humanity will have suffered a great loss. This is why I continue on my journey of learning, practicing and preserving this age ­old medicine. 38,South William St, Dublin 2.